Nevron Chart for SharePoint is an advanced web part, which delivers a complete and unmatched set of 2D and 3D charting types, highly customizable axes, advanced data analysis, numerous tuning options and stunning visual effects to your SharePoint sites. It combines the industry leading Nevron Charting engine for ASP.NET together with the powerful Nevron Pivot Data Aggregation engine. This allows for virtually any SharePoint user to visually create advanced pivot charts with truly unique and impressive looks. That is why it is considered to be the Microsoft Excel Pivot Chart analog in SharePoint context. This unique for SharePoint charting type lets you display a matrix as elevation values as a grid of colors, which are taken from an associated palette. In addition, the heat map series can show a set of contour lines (isolines) that cross specified elevation values. The Polar chart contains the Polar Range and Polar Vector chart subtypes. 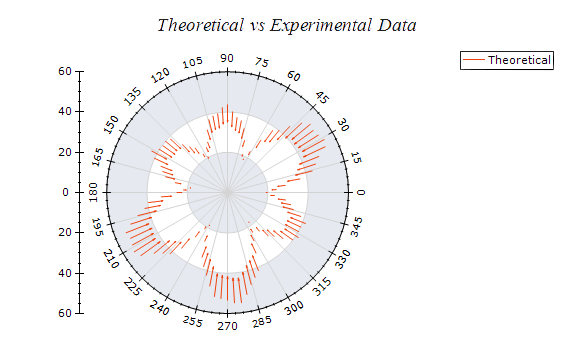 Both chart subtypes allow you to visualize a pair of polar coordinates as a range or vector respectively. The Table Scale can visualize the data values of the series represented in a particular category. Table rows can be annotated with a series name and table columns can be annotated with the category name. 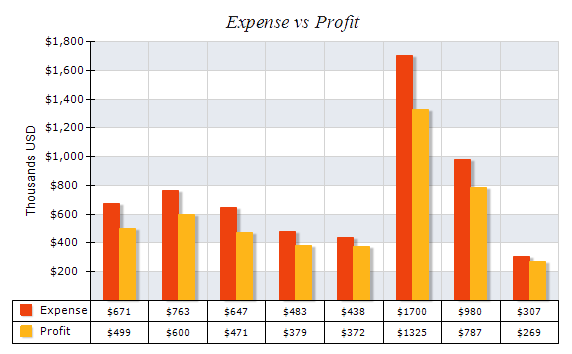 This feature is very useful for stacked and clustered bar charts. The Bar, Area, Smooth Area, Range and High Low series have been extended to support a feature called value palette. 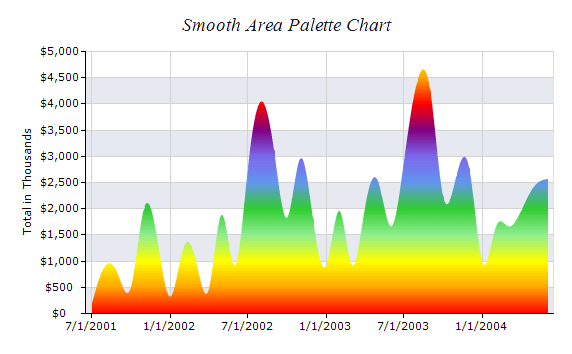 This feature allows you to color code the data points of the series depending on a their value so that the chart becomes more visually appealing to the user. 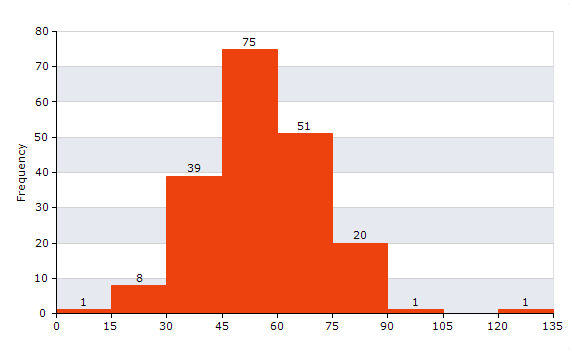 Bar Chart type supports a Histogram chart subtype with many options for controlling the histogram bin ranges.